FAA Administrator Michael P. Huerta asked the team to review the 787’s critical systems on January 11, 2013, after a lithium battery fire on a 787 in Boston. 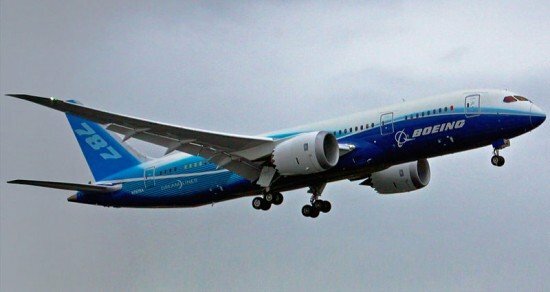 The FAA members were engineers and other technical experts who were not closely involved in the original 787 certification process. As one indicator of the B787’s intended safety level, the team compared service reliability data from the time the aircraft first started service with similar data from other previous Boeing airplane models. They determined that the B787’s reliability performance in the first 16 months of service was comparable to the reliability of other new Boeing models over the same time period, including the B777. Based on the team’s recommendations, the FAA is revising its policies, orders and procedures: to use risk tools to ensure manufacturing surveillance is conducted at the highest risk facilities; to assess risks related to emerging technologies, complex manufacturing processes and supply chain management; and to make engineering conformity determinations using standardized, risk-based criteria.